Made for Athletes. Powered by Science. 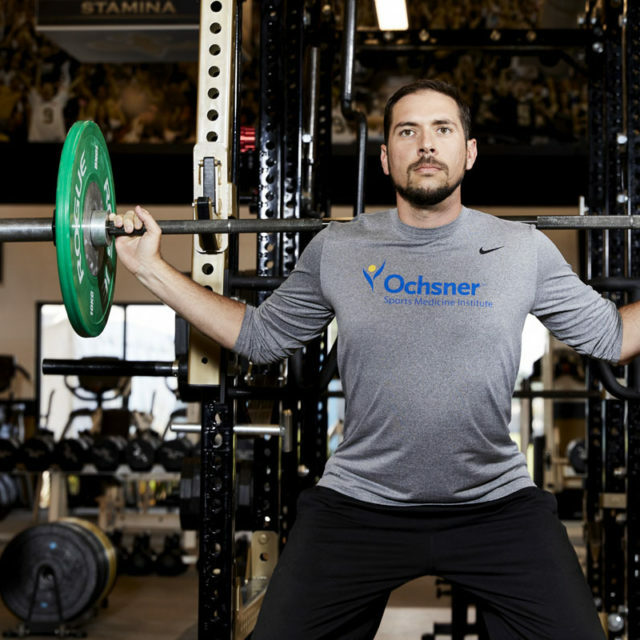 Our programs are overseen by sports medicine specialists, including physical therapists, strength coaches and athletic trainers. Using the latest advancements in sports medicine, they’ll help you reach new heights, safely. Sign up now to train with our performance specialists for free. Northshore Location 1000 Ochsner Blvd. The difference between first and second comes down to one thing: performance. 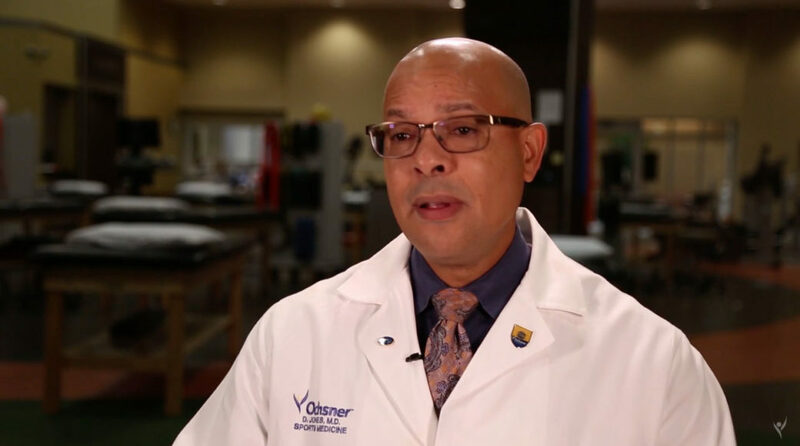 Deryk Jones, MD, discusses new innovations in sports medicine at Ochsner. 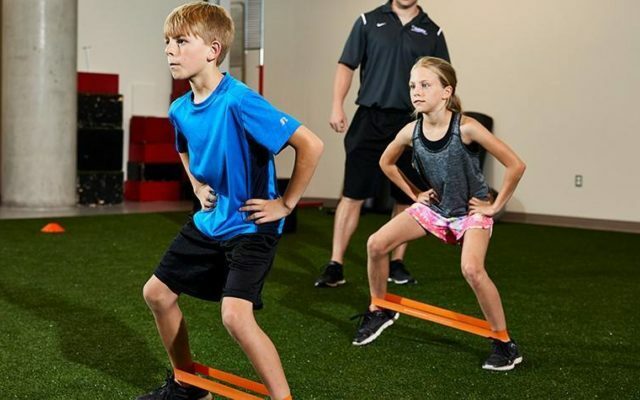 Designed for ages 7-19, these classes help young athletes learn the fundamentals of proper body mechanics in a safe and positive environment. It’s never too late to take your body to new heights. Our individual and group sessions provide convenience and flexibility for the adult athlete. 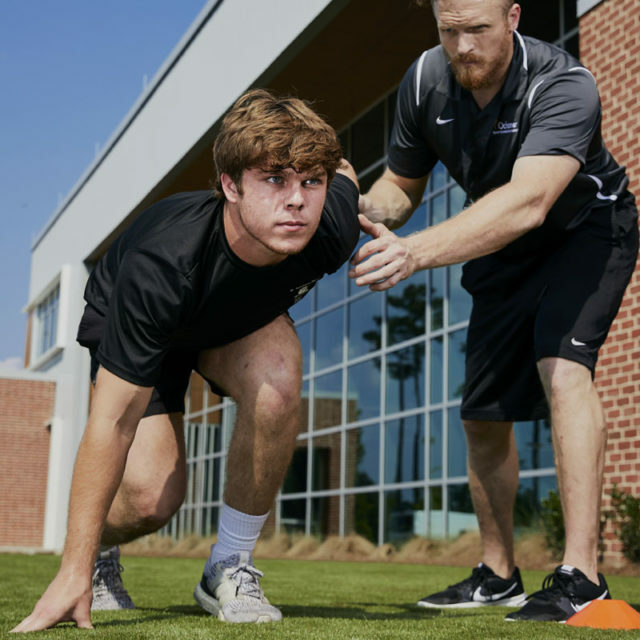 Enhance your game, even in the offseason, with programs specifically designed to increase speed, agility and strength. Your comeback starts here. Our phased approach allows you to regain strength and confidence safely. 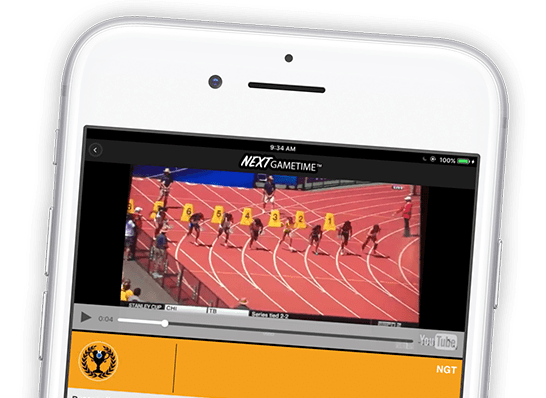 Use the NextGameTime app, sponsored by Ochsner, to add and share your training videos so you stay connected to teammates, coaches and trainers. 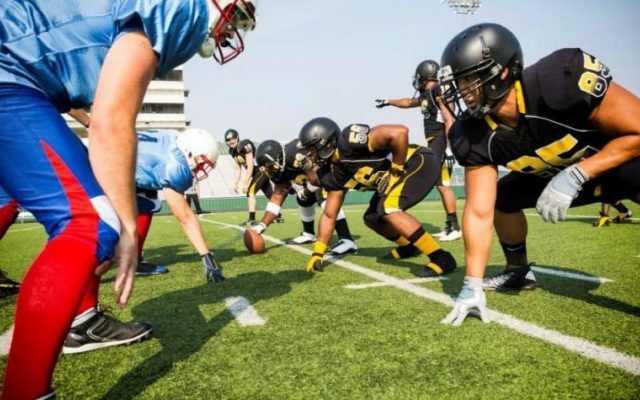 More time playing sports leads to an increase in the chance of traumatic sports injuries. Here’s what parents and coaches can do to keep kids in the game — both physically and mentally. Can You Prevent Sports Injuries with Prehab? Today, athletes and non-athletes alike are participating in prehab programs to prevent injuries before they happen.